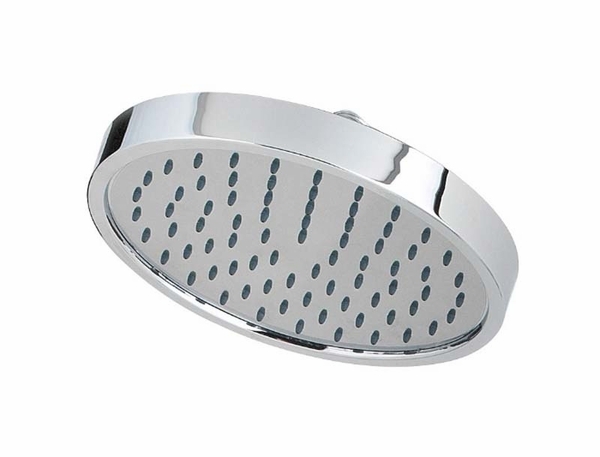 Just as the name suggests, you can expect that the Contempra Water Saving Showerhead from Pfister is the ultimate in modern, contemporary design and environmental consciousness. 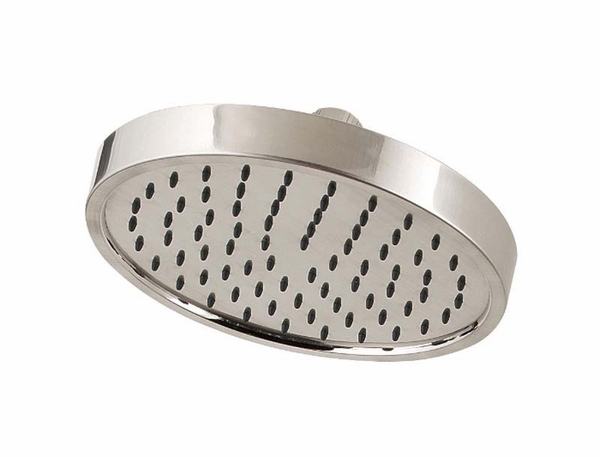 With a 2.0 GPM flow-rate, this robust and highly efficient showerhead will not let you down. You have the ability to choose from our two finishes for this product, Polished Chrome or Brushed Nickel. Choose what works best in fitting with your other bathroom accessories for the most attractive look. Don't forget to check out the rest of the Contempra collection to find those other items that are just right for you and your home.